Jean says this was an all time favourite at The Good Food Studio where he taught the Outdoor Cooking Lifestyle with his Weber Kettle braais. I thought with National Braai Day coming up next week, you would be able to have a little practice before the event so that you can have it perfect on the day! Put all the ingredients for the run into a mortar and grind with pestle. Rub the spice paste onto the beef fillet and massage the meat with 30ml olive oil. Wrap, set aside, and marinate for 1 hour. Make the garlic mayonnaise by rubbing the papery peels off the heads of garlic and trim the tips of the garlic. The garlic cloves should be exposed. Wrap in foil and braai for 25 to 30 minutes. Press the garlic purée from the roasted garlic and add to mayonnaise. Place the fillet on an oiled grid with a drip tray underneath. Jean Nel is an Outdoor Cooking Coach, something he does professionally and with consummate ease with his beloved Weber Kettle and Gas Braais. This recipe is taken from Braai the Beloved Country. 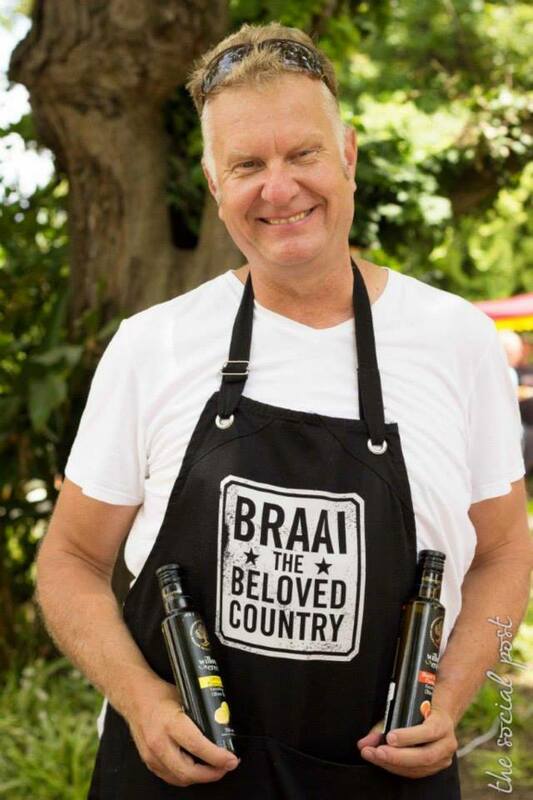 Already a best-selling author of his first book, Braai the Beloved Country, Jean is back with his considered and expansive book on getting the best out of your gas braai, Cooking with Gas. 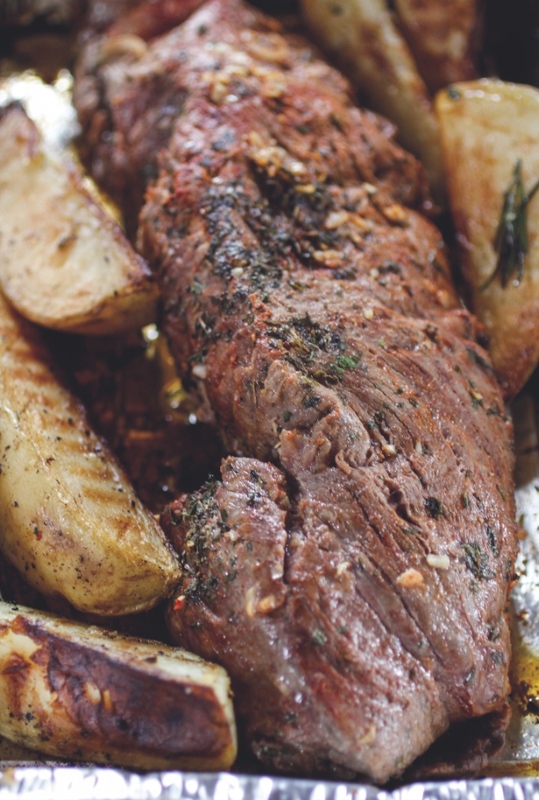 The braai veteran has put together a collection of stunning, crowd-pleasing recipes that gradually teach you how to use your shiny new gas braai. 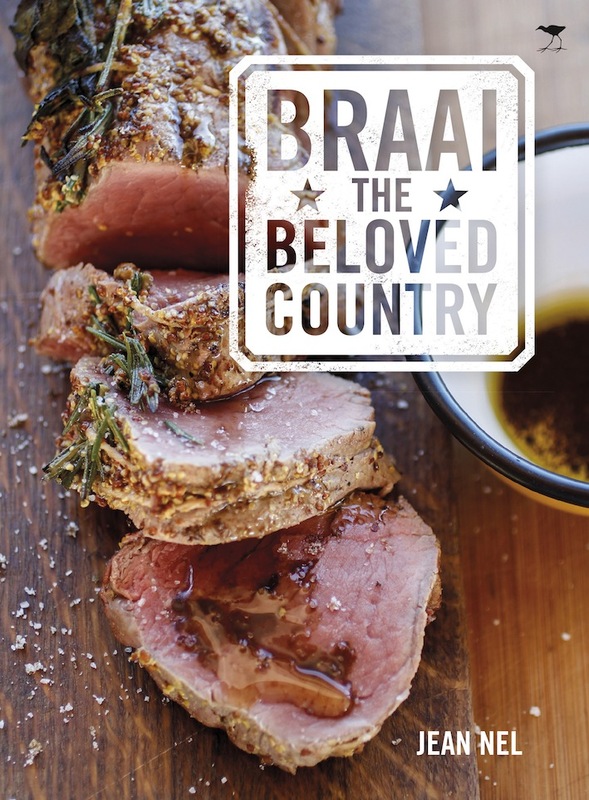 Cooking with Gas and Braai the Beloved Country are both published by Jacana Media.